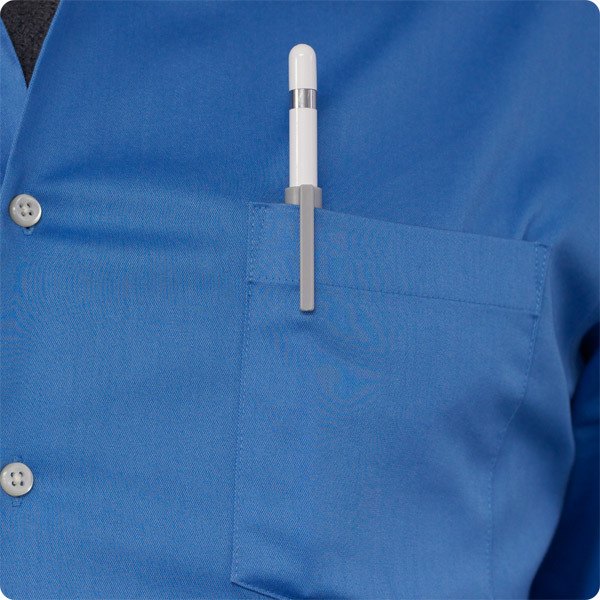 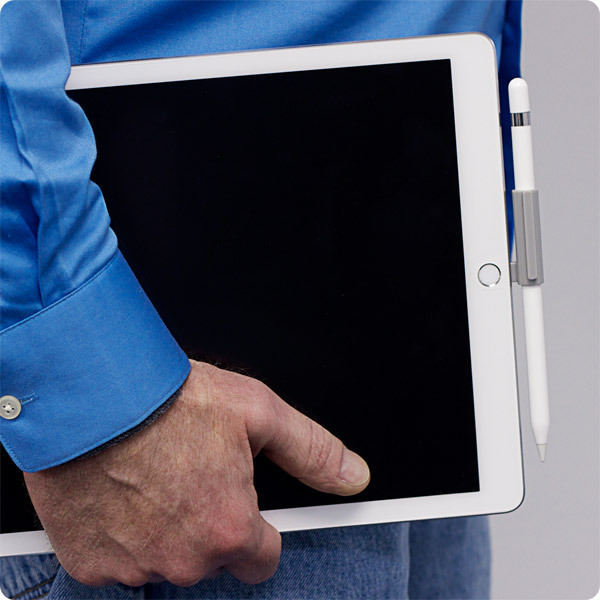 Description: RadTech’s PencilClipz is a handy accessory for the Apple Pencil that adds a sturdy pocket clip and allows the instrument to be stowed onboard the iPad via the Lightning charge port. 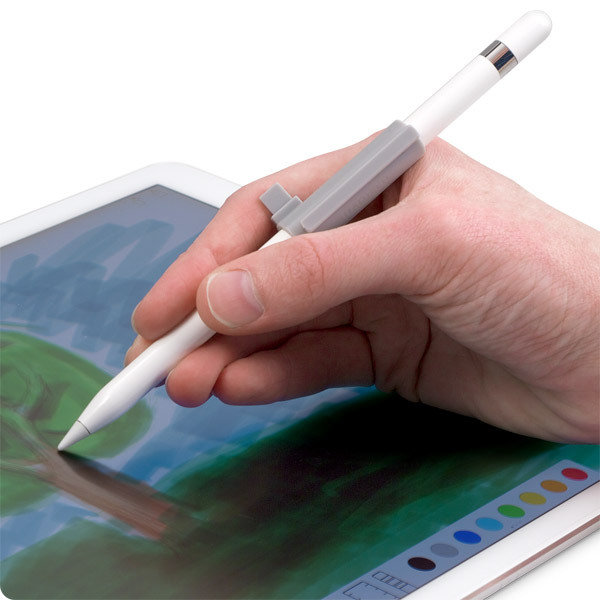 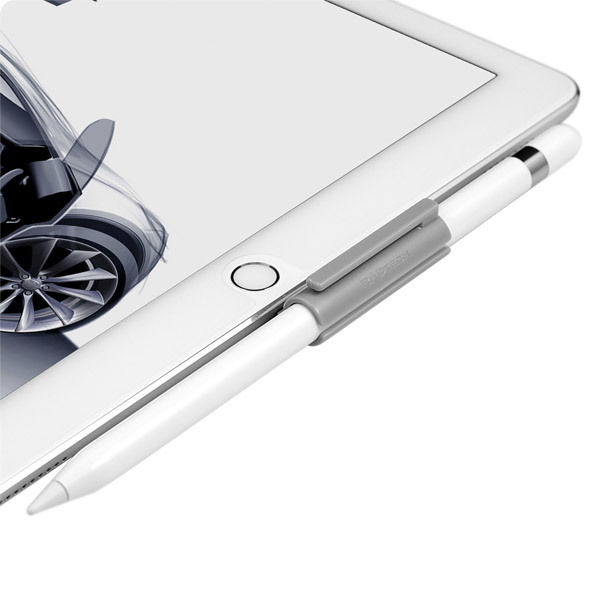 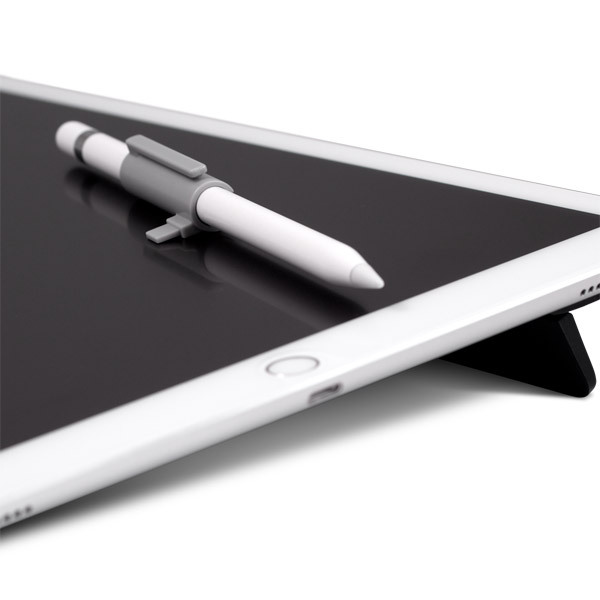 PencilClipz also provides additional stability in your hand to enhance finely detailed drawing and prevents Apple Pencil from rolling when placed on inclined surfaces - the iPad Pro’s display for example. 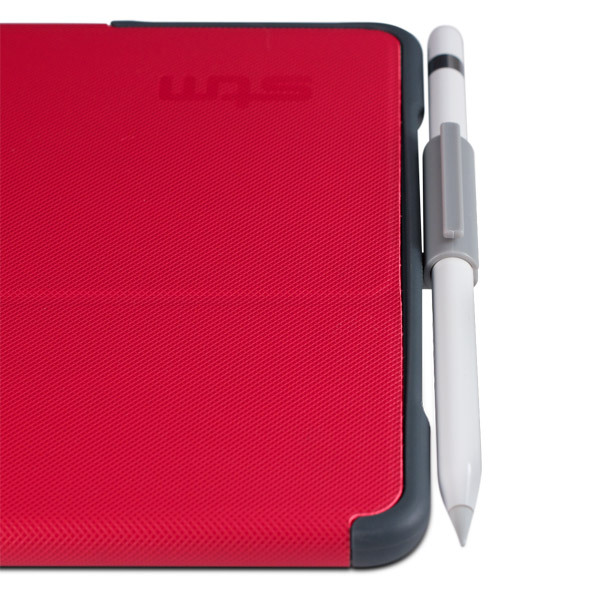 Constructed from ultra-tough, shatterproof Polycarbonate and weighs just 3 grams so you won't even know it's there. 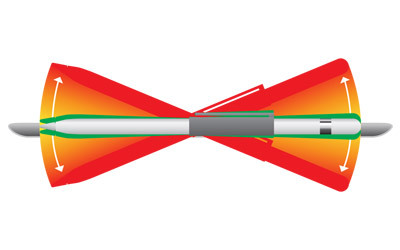 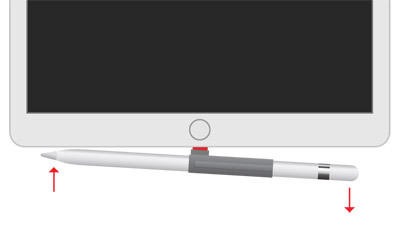 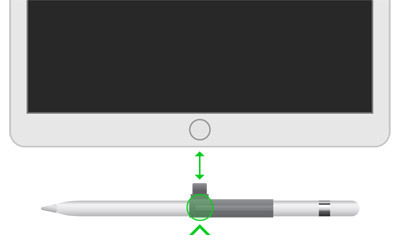 Easily slips over the Apple Pencil's body and is designed to stay put, but can be easily removed if desired.